The OCHC vision is to improve the health of Ontario County residents. Its mission is to facilitate opportunities in Ontario County for improving access to health care and to reduce the rate of chronic disease in the community. The Collaborative strives to provide the tools, motivation, and support for Ontario County residents to make healthier choices. Between 2010 and 2013, members of the collaborative worked together to complete a Community Health Assessment (CHA) and create a Community Health Improvement Plan (CHIP). During the next four years the group will particularly address hypertension (high blood pressure) and obesity in our community. To read more about the CHA and CHIP, click here. 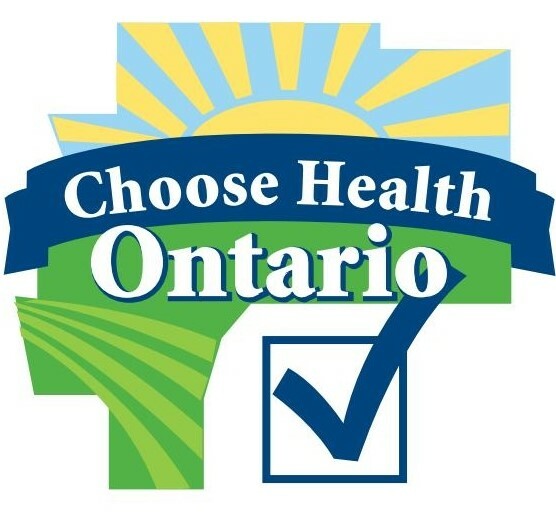 In 2014, the OCHC developed, tested, and rolled out a healthy restaurant dining initiative called We Choose Health Ontario. This project was launched to address rates of obesity and high blood pressure in Ontario County. For more information, click here. If you live, work, or provide services in Ontario County, consider joining the Ontario County Health Collaborative. At monthly meetings, partners learn about health-related programming throughout the county and work together to address shared concerns and reach common goals. For more information, call Barbara Roszak at 585-396-4343. Do you have high blood pressure, diabetes, or other healthcare concerns? Are you looking for more information or a support group? Click here for a calendar of upcoming events near you.